In a few days Jon and I will be embarking on a monumental parenting adventure: our first vacation without our children. That’s right, folks. No. Kids. For 8 days. Pinch me now, because I still don’t believe it’s actually happening. This is no small feat, and we wouldn’t even consider making this happen unless there was a darn good reason–and a good reason we have. In fact, we have 10 phenomenal reasons. 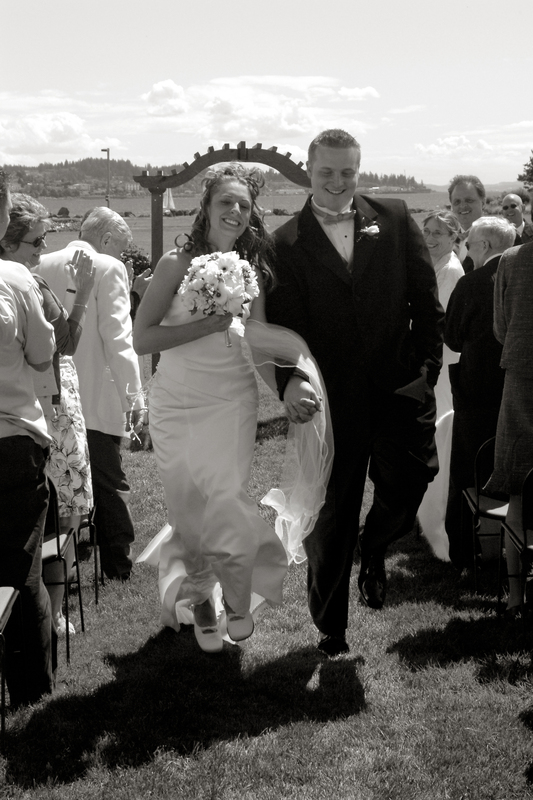 You see, in a few short weeks Jon and I will be celebrating our tenth wedding anniversary. Ten YEARS. Holy moly, how did that happen?! That means that I’ve spent nearly a third of my life as Mrs. Peterson. Sometimes it’s hard to remember that there ever was a time before when I was known as someone else. You may not realize this, but there once was a time before Mommy and Daddy were “Mommy and Daddy”. Not so long ago there was, in fact, a time when Mommy and Daddy didn’t even know each other. Before we ever met–from the beginning of time, in fact–God had a great plan for our family. A story of Us. He created Mommy and Daddy for each other, and He knew that some day we would meet and fall in love and start our family and live out the story He’d already planned. Here is the first chapter in that story. The first time I met your daddy, I didn’t actually meet your daddy. Long before we officially knew each other, our paths had crossed. 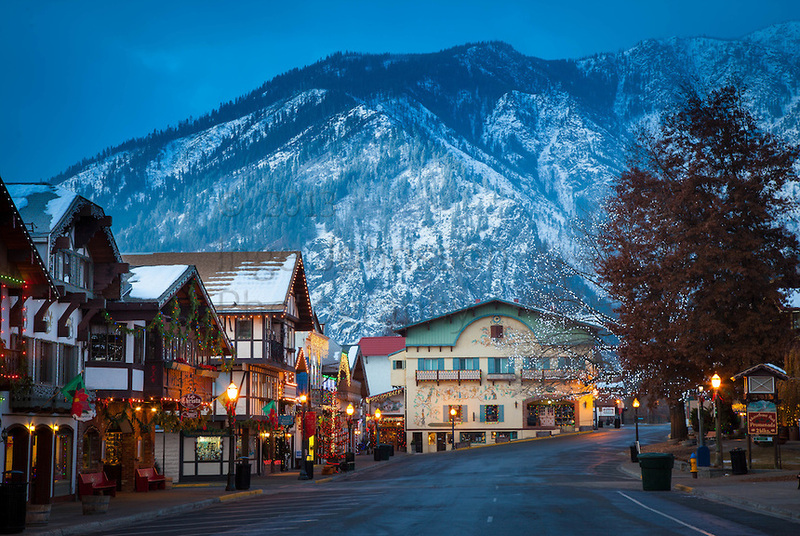 When we were about 10 years old, both of our families went on a winter vacation to the same hotel in the small central Washington town of Leavenworth. My family went to Leavenworth every year with a group of friends during the same week of February. We would go to a festival in town, and while we were there we would stay at the hotel that our friends owned. Naturally, us kids took this to mean that we owned the hotel for that one week every winter. We would take over the hot tub (the correct way to hot tub in the snow, by the way, is to lay in the snow then jump into the hot tub and immerse your body in sharp tingles. Once your body thaws, repeat.). We would set up movies in the hotel conference rooms. We would help ourselves to endless cups of hot cocoa in the hotel lobby. We would play hide-and-go-seek in the halls of the hotel. We would do all of this while squealing at the tops of our lungs (so our parents would always know where to find us, of course). Unfortunately some of the hotel guests did not find our incessant noise to be such a pleasant sound, and occasionally a call would come through to the front desk asking us to please quiet down and go back to our rooms. I remember very clearly one night when this happened at the hotel in Leavenworth, because shortly after we were sent back to our rooms to quiet down for the night a fire alarm went off. Everyone had to evacuate the building–we were in our pajamas and it was dark and cold and snowy outside. A night like that stays with you. About 10 years later, your daddy and I would return to that same hotel. This time we were meeting in the hotel restaurant for dinner with both sets of our parents (It was actually Grammy and Grandpa Pete, and Nana and Papa–but we just called them “Mom and Dad” then)–it was the first time we were introducing each other to the families that we hoped to join together some day. While we were sitting together in that hotel restaurant, the story of the fire alarm came up and we all realized the same thing: we had all been together that night. The phone call to the front desk that had sent me and my friends back to our rooms had come from Daddy’s mom (Grammy)–Daddy had heard us playing in the hallways and asked if he could join in, but instead Grammy decided to call us in and report our naughty behavior (some things never change) 🙂 And then when the fire alarm went off in the middle of that cold winter night, we had all huddled together outside in the snow. I didn’t know it then, but that was the first time I met your father. I wouldn’t meet your father again until I was finishing up my second year of college. 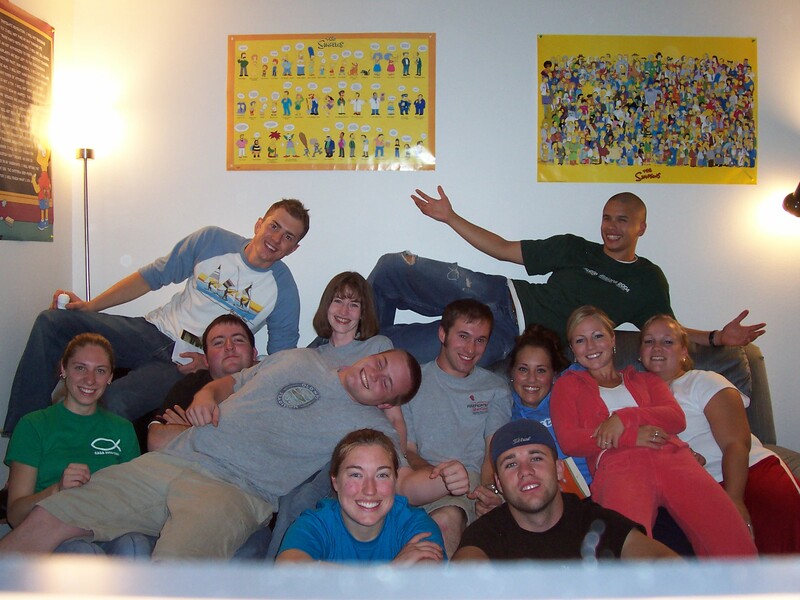 In college I had gotten involved with a university ministry group called The INN. I was in a girls’ Bible study with The INN, and in the spring of my sophomore year my leader asked if I’d consider leading a group of my own. They were looking for students to lead a co-ed group called a CASA, so I’d be paired with a guy co-leader. I was working, busy with school, and in the process of getting ready to leave for a summer study abroad in Costa Rica and I didn’t know if leading was something I could add to my already-full plate. So, I did the only thing you can do in that situation: I prayed. The answer came back that I was supposed to lead the group, so I told them to sign me up! During one of the last INN meetings of the year, one of our leaders came up to me and told me that they’d set up the CASA groups for the Fall. He told me who my co-leader would be, but I didn’t recognize the name. And right away, I knew exactly who my co-leader was. After the meeting I went up to the front of the room and introduced myself to The Loud Guy. This will sound strange, but I knew at that moment that I was going to marry your father. I didn’t even know him yet, but something in me just knew that he was going to be important. It wasn’t a lovey-dovey feeling–again, I didn’t even know him–but more of a realization that something significant was about to happen. When we did finally meet up again in the fall, it was time to get to work. We started meeting several times every week to plan for our group, to pray together, and to have our CASA meetings at daddy’s apartment. It didn’t take very long, though, before I was wishing we had more meetings–I couldn’t get enough of him! It was about this time that I realized I might want him to be more than just a friend–he, however, was still completely clueless about my feelings. Fun times with our CASA (Mommy’s sitting on the left wearing a green shirt and Daddy is sitting…well…on top of everyone else). A few months into the year I got up the nerve to tell your daddy how I felt about him. We’d spent some extra time together at a CASA retreat that winter–in Leavenworth, again–and I couldn’t hold back the floodgates any more. He admitted that he felt the same way about me. Ironically, we had signed a contract with the INN that we wouldn’t date anyone in our group (because, you know, it was a Bible study not a dating show) so now we didn’t even know what to do with all of these Big Feelings. We decided to talk to our leader at the INN about our little predicament and see if he had any wisdom for us. He told us that he understood these things could happen (I can count at least a dozen weddings that came out of the INN the year we graduated), but could we maybe wait until the school year was over before making anything official? So, we resolved to carry on leading our group…and dating in secret (OK, that part wasn’t supposed to happen yet, but we were young and reckless and honestly just couldn’t help ourselves). 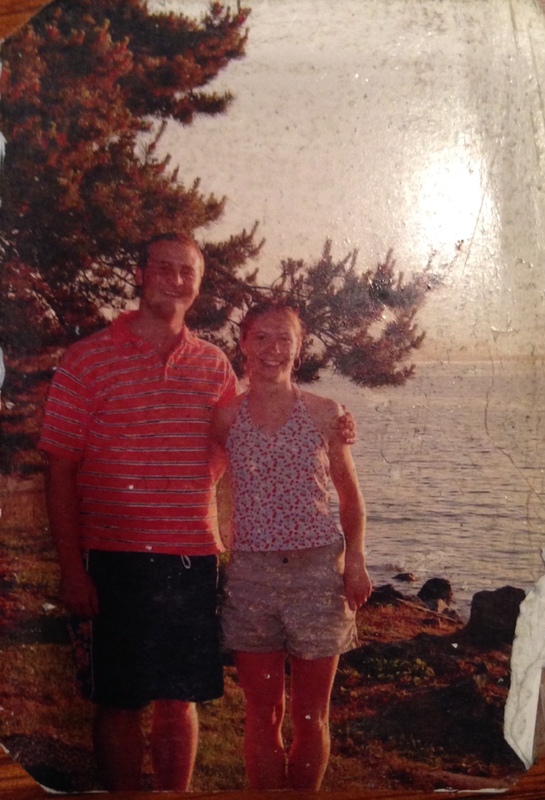 That summer we spent a lot of time together–we both stayed up in Bellingham working and completing summer classes to prepare ourselves for our upcoming senior year. A few weeks before school was due to resume in September I went to Anacortes for a two-week Marine Biology course at the beach. While I was there, I talked to your daddy every day on the phone. I missed him a lot. Unfortunately, your daddy was going over to Leavenworth for the next few weeks to help his dad build a new house there, and he’d still be gone when I got back to Bellingham. As they say, absence makes the heart grow fonder–and I knew it would be an even happier reunion when I finally got to see him again. When I got back to Bellingham I was greeted by my roommates, Kate and Diana. It had been a few weeks since we’d all been together and they suggested that we go for a walk at Boulevard Park so we could all catch up. It was a drizzly day but, as hardened Northwesterners, we hardly even noticed. 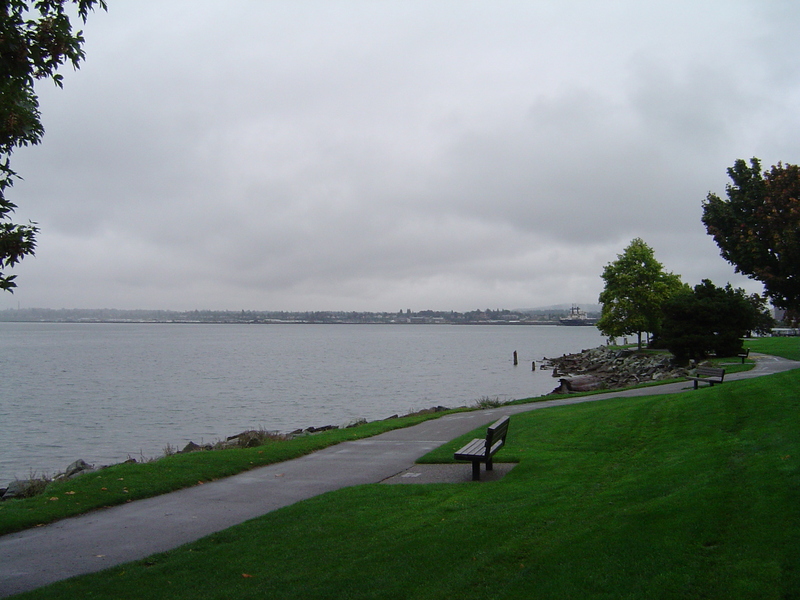 As we were walking along the waterfront path we came to a bench. There was a canopy over the bench and some roses on the seat. Kate and Diana indicated that we should go sit on the bench. I refused. Someone had obviously gone to a lot of effort to cover this bench with a canopy and put flowers at it–I wasn’t about to go sit in there. Thankfully my friends are quick on their feet, and Kate noticed a remembrance plaque on the back of the bench. She said that maybe we should go sit on the bench and pray for the person that the bench was dedicated to. Since she was so adamant about sitting on the dang bench, I finally obliged. I looked up in a panic, but what I saw surprised me. There were familiar faces: our friend Brian was the one playing the guitar, and right in front of him, your daddy was walking toward us holding a single rose up to his mouth like a microphone. Your daddy started singing Grow Old With You from The Wedding Singer, and it hit me: This bench had been set up for me. And something significant was about to happen. And that was the day our story really began. That was the day that I knew we would become a family and we would grow old together. Just engaged! Check out the BLING on that finger! That, my boys, is how I met your father.